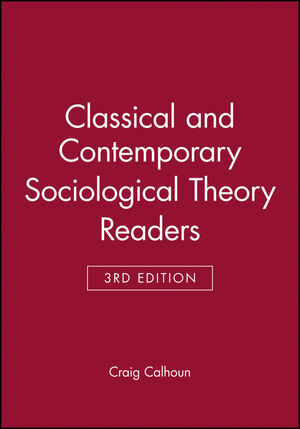 This set contains the two authoritative textbooks Contemporary Sociological Theory, 3rd Edition and Classical Sociological Theory, 3rd Edition. 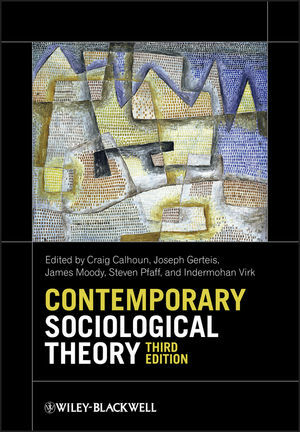 The third edition of Contemporary Sociological Theory is the definitive guide to current perspectives and approaches in the field, examining key topics and debates in the field. 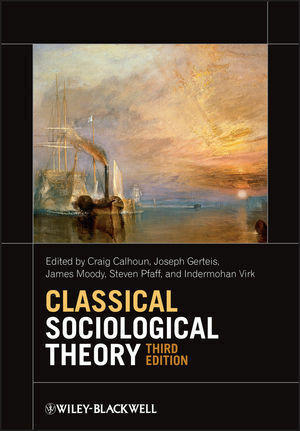 The new edition of Classical Sociological Theory explores the roots of sociology from its undisciplined beginnings to its current influence on contemporary sociological debate. Craig Calhoun is Professor of Sociology and History at the University of North Carolina at Chapel Hill. He is the editor of Habermas and the Public Sphere - 1992 - and Social Theory and the Politics of Identity.